Google has announced this week that they have added several new functions to the Android Wear operating system in an update that is now being rolled out. The latest update takes an eye towards delivering some improvements to hands-free input options - and a bit more smartphone functionality to the wrist as a result - as Google looks to cut down on the number of finger gestures required to use reminders, messages, and handle calls. The new features will work on existing and upcoming mobile devices running the OS and will be compatible with first-party and select third-party apps. Starting things off is a set of new navigation options for wrist gestures. At present, Android Wear smartwatches can do simple navigation by flicking your wrist. With the new update, Google is adding the ability to expand a card, bring up apps, or return to watch face with a push, lift or shake of the wrist. Also present in the latest update are improved voice control functions for third party apps. Smartwatches running Google Android Wear already support voice commands to control music playback, make notes/reminders, search the Internet, etc, while the latest update will all voice commands to send messages from applications like Google Hangouts, Nextplus, Telegram, Viber, WeChat, and WhatsApp. 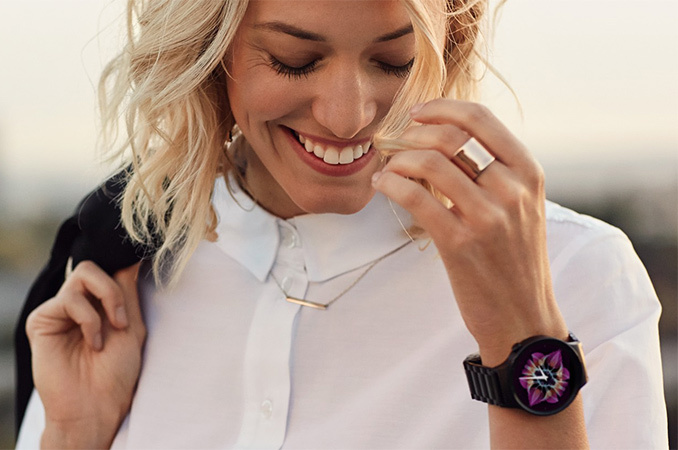 Finally, all Android Wear watches can monitor incoming calls. 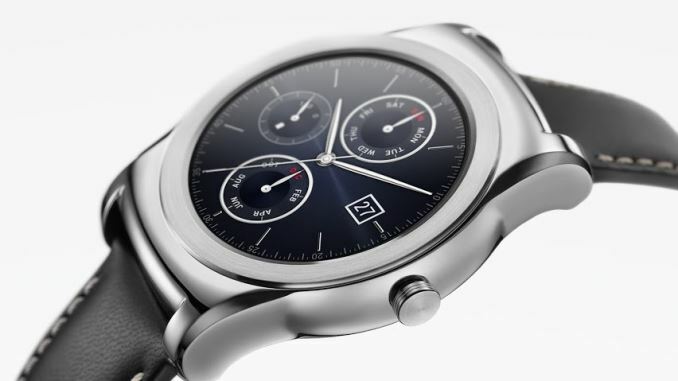 However, there is a new breed of Android Wear-based watches (the Huawei Watch and the ASUS ZenWatch 2), which feature built-in speakers and with this update will be able to make calls outright in this fashion when paired with a smartphone. The new Google Android Wear update does not seem to be too significant or game changing. However, it shows certain trends. Smartwatches are gaining functionality and bring some of smartphone capabilities to the wrist, which increases importance of such devices in general. Added convenience is what made mechanical wristwatches popular a century ago. Perhaps, improved feature-set of smartwatches will make them more widespread in the coming years. The new update will be rolling out to all Android Wear watches over the next few weeks, but actual manufacturers will have to adopt them to their products and, perhaps, add their own features or even applications. Availability of the update depends on makers of actual devices. So.. The bombshell dropped at the end there. Or am I not reading it right? android dominates the world market because most people cannot afford the best. Or, perhaps, Android dominates the market because not everyone is an Apple fanboy, or wants to be stuck with a locked OS, and in a restricted logistics chain?? Maybe Android users just don't care for Apple's "you pay, and then you pay, and then you pay, and oh, did you have any money left? Well pay this, too!" attitude?? In real life I have not met a single person who is glad they bought an apple watch, every single person I know with them says they wouldn't do it again knowing what they know now about it. It just isn't worth the money. You're reading it right, but Anton is wrong. "The new update will be rolling out to all Android Wear watches over the next few weeks, but actual manufacturers will have to adopt them to their products and, perhaps, add their own features or even applications. Availability of the update depends on makers of actual devices." yeah the tech is just not there yet. Lady watches are small, so we will have to wait for 3D holographic watches before seeing mass adoption.